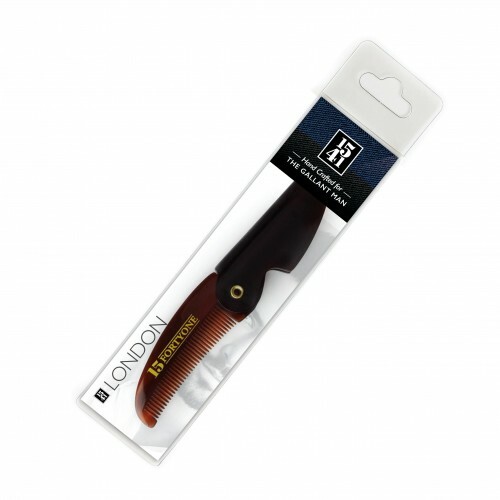 Our range of hand-crafted combs are made from cellulose acetate material - a blend of natural plant extract. The smooth, rounded teeth stimulate the hair cuticles' natural oils, ensuring strong and healthy hair for the perfect groom. 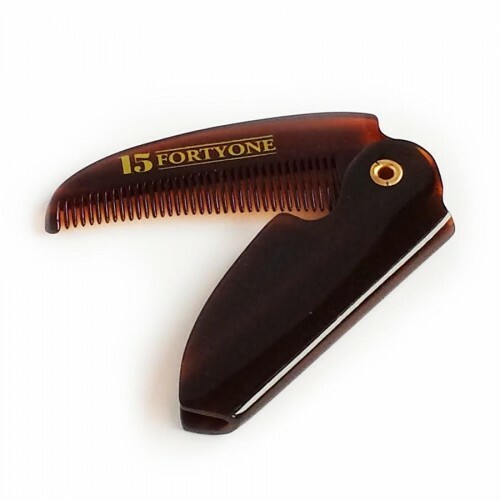 The 1541 London BC8 Comb is a pocket sized fined toothed Folding Moustache Comb. 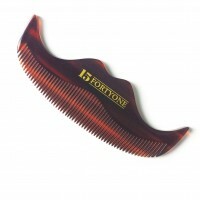 Ideal for grooming moustaches. Hand Crafted for The Gallant Man! Dimensions: Length - 11.6cm (when open) and 6.6cm (when closed).